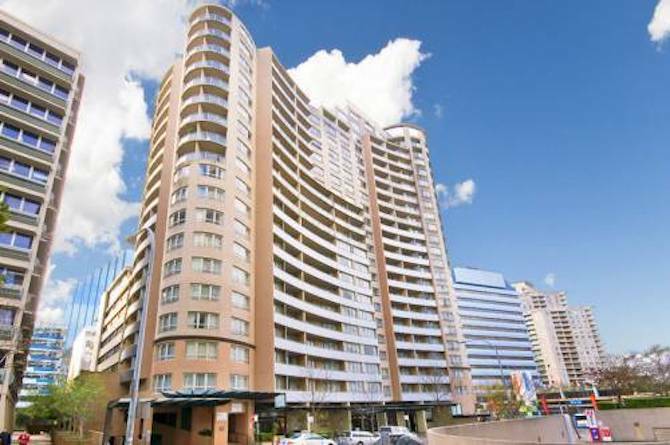 There is increasing demand of furnished apartments in Parramatta and Westmead area due to major transformation over the next few years, underpinned by unprecedented levels of public and private investment. Over 900 apartments are being developed next to the Westmead Hospital as to satisfy the needs for commercial, retail, residential and community expansions. 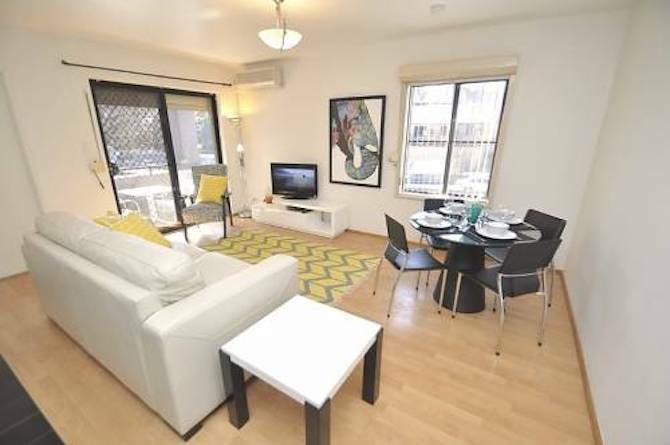 The apartments include serviced apartments, business accommodation and private residential units. 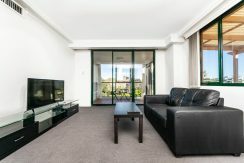 Castle Hill is another hotspot is in Sydney Northwest where more and more furnished and serviced apartments are rented for short term and long term accommodation by business travellers. 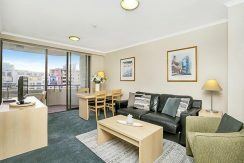 Sydney Service Apartment Rentals is now promoting furnished accommodation in the area of Parramatta, Westmead and Castle Hill. 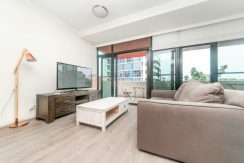 Check out these amazing properties.Our apartments are self-catering and fully furnished, allowing you to save money during your stay while in Sydney. 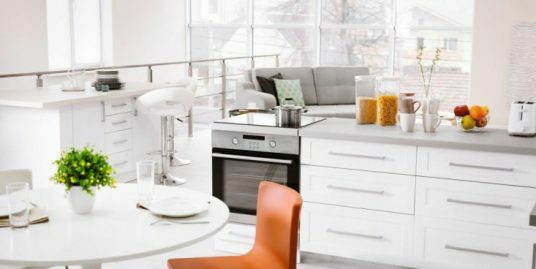 Enjoy the flexibility to stay in fully furnished and serviced apartments for short term accommodation. 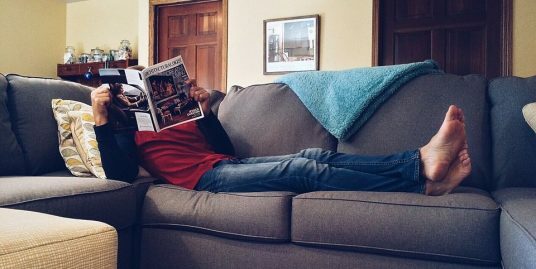 You can choose any our apartments on a weekly basis or long term monthly rentals with the option to extend your accommodation stay as needed. 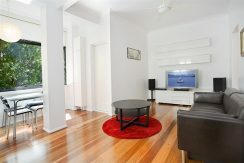 That’s why more and more visitors to Sydney are choosing the Sydney Serviced Apartment Rentals. They're all over Sydney, most of the time they are cheaper than hotels and the best thing about them is it's all yours for the duration of your trip. 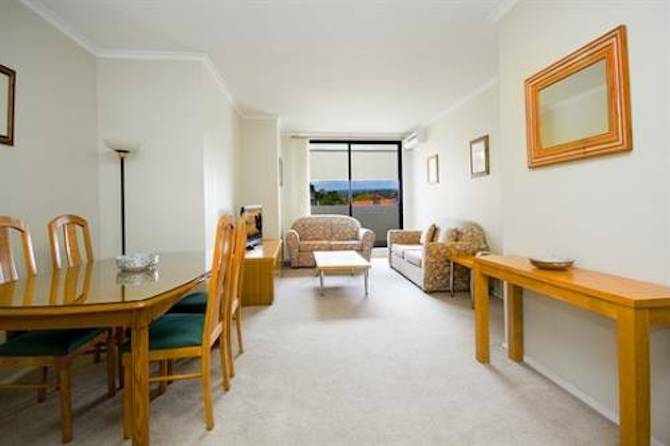 Short Term Accommodation Sydney is your best choice.